Vector Drawings Set Of Waste And Garbage For Recycling. Container Reuse Separation Household Waste Garbage Icons. Household Waste Garbage Icons Garbage Trash Rubbish Recycling Ecology Environment. Royalty Free Klipartlar, Vektör Çizimler Ve Stok Çizim. Image 62204259. Stok Fotoğraf - Vector drawings set of waste and garbage for recycling. Container reuse separation household waste garbage icons. Household waste garbage icons garbage trash rubbish recycling ecology environment. Vector drawings set of waste and garbage for recycling. Container reuse separation household waste garbage icons. 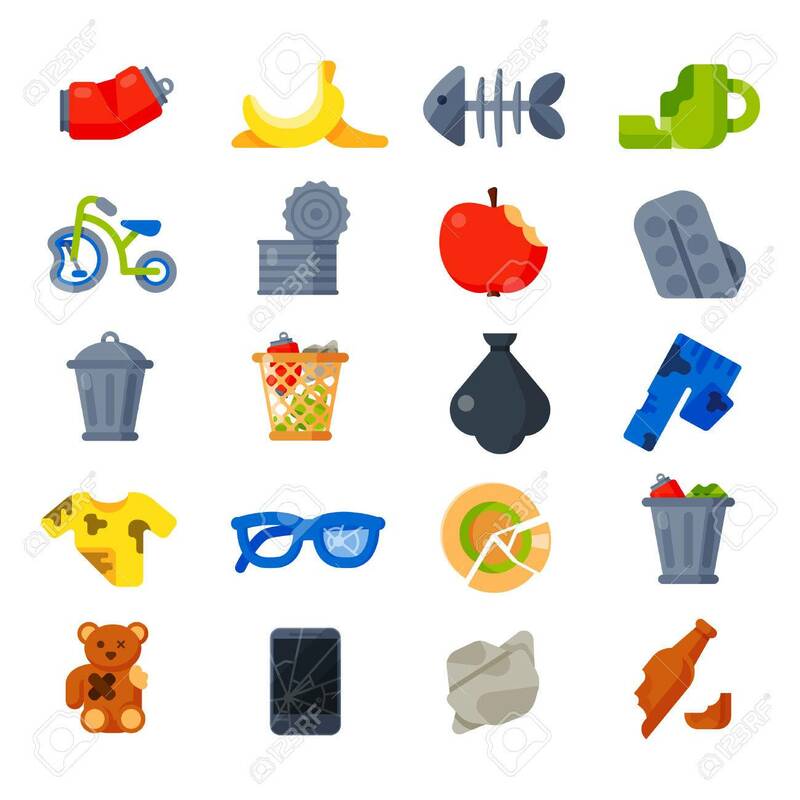 Household waste garbage icons garbage trash rubbish recycling ecology environment.